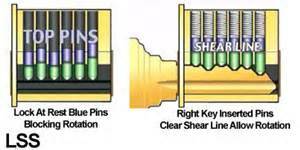 Each lock has its own special characteristics which make picking harder or easier. If you learn to recognize and exploit the "personality traits" of locks, picking will go much faster. Basically, you want to analyze the feedback you get from a lock to diagnose its personality traits and then use your experience to decide on an approach to open the lock. Lock Picking for the Enthusiast. 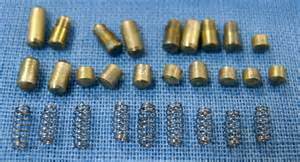 When practicing and learning the trade of lock picking there will be various of terms that a person should learn. Like a lawyer or a doctor have to learn the terms and expressions of the trade the same applies for the profession and hobby of lock picking. The more you get to know and understand the terms used, the easier you will be able to pick up new procedures and techniques since the person that will be teaching and doing the instruction will be using the right words so you will not benefit fully unless you are able to speak the same language. The Glossary found on this website will cover most of the more common terms and even many of the obscure words used so that you can get an idea of the types of terminology used in the lock picking and locksmithing trade. At locksmith training merseyside we will teach you the terms that locksmiths use, as part of your training course. 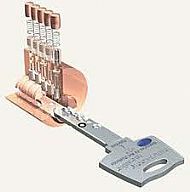 Another aspect that you have to become familiar with when engaging yourself into the business of lock picking is the tools used in the lock picking trade. 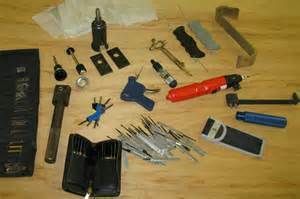 Like just any other profession, locksmiths use different types of simple and sofisticated tools to accomplish the task. The interesting thing is that the basic tools of the trade can actually be made at your own home and using very basic household items. This is actually considered a great place to begin the art of lock picking. The reason given for this is that if you produce your own tools you will have a greater understanding of the way the tools work to accomplish the task, however even to make your own home made tools you should be a handyman so to avoid the hassle just buy a training cylinder and a simple pick and as we say at locksmith training merseyside, practise practise practise. As you improve you will need to progress to a commercially made set as they are more precise and stronger than most home made tools. Beginners should not go for the most expensive ones available out there, but should look for the thinnest tools. 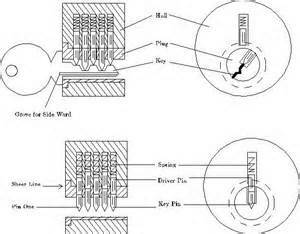 The reason is that a thin pick will take up less space in the lock. The lock area is small so the more you can leave open for movement the better. Practice little and often...It is much better to practice lockpicking if you sit down and practice say for a short time - take a break and return to it later rather than one longer practice session. Not only will you be able to practice for longer overall but during the breaks your brain will work away in the background piecing method and technique together. You will often find therefore that when you return after a break your success rate will be better. The more locks you can practice on the better. It can also help your confidence because having many locks will mean that there will be locks of varying difficulties. 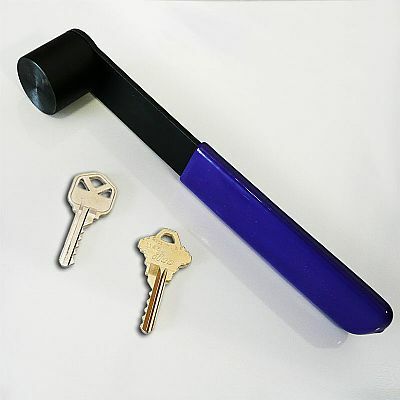 Therefore, if you are struggling with a really difficult lock you can move on to the next one that may be easier thus preventing you from getting despondent and giving up. The more successes you have the more keen you will be to continue to practice - and the more practice the more locks you will open. You will be in a positive cycle opening more locks, getting better and so on. 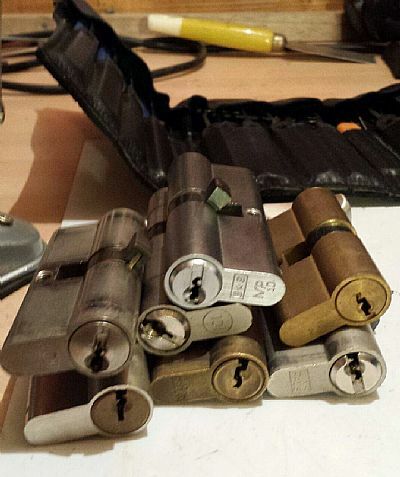 By seeing inside the lock at the same time as picking you can see pins binding and you can therefore quickly learn how to apply the correct turning force with your turning tools, here at locksmith training merseyside, we use clear practise locks, in our training courses to help the trainee understand the locks. Also, in mounting the lock you will be able to hold the tension tool properly, rather than holding the lock and the tension tool together. Therefore, you will be able to develop better techniques. Here at locksmith training merseyside we make our own practise boards and give them out to the student as part of the course for free, I think we are the only training course to do this .